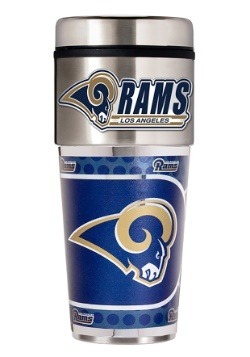 If you root for the Rams, well, that's a fandom that's worth showing off. At least that's what we say! 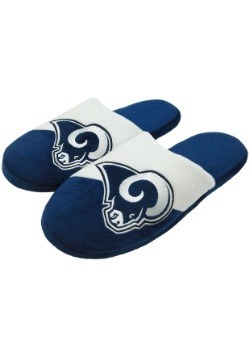 After all, the Rams are one of the top teams in the NFL, and chances are they're going to be tiptoeing their way into the Super Bowl. So, when the stakes are that high, yeah, you better be showing it off! 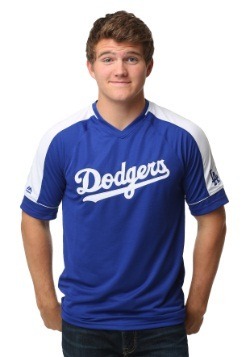 Of course, we have a most excellent apparel selection to help you do it. 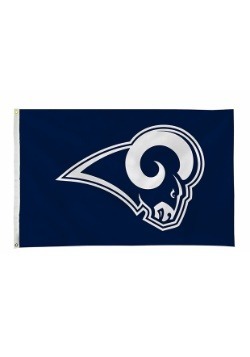 Just rock this Los Angeles Rams Colorblend Scarf, and you'll be able to showcase your fan status no matter what kind of outfit you're wearing! 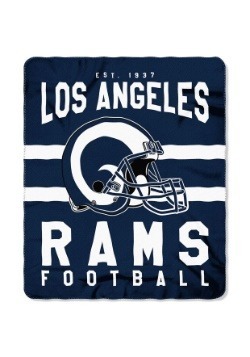 This scarf works great to help you keep you warm on a cold night, but it also works as a great fashion accessory if you're enjoying a sunny LA day! 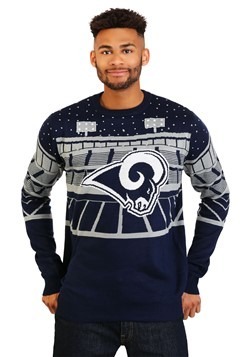 It's NFL officially licensed and features a stunning team design. 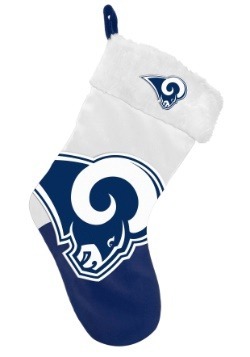 They're a large Rams logo in the center, along with smaller logos on each end accented with fringe. And the design carries through on both sides! 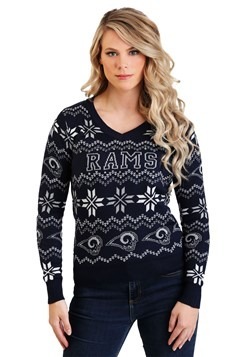 If you're in search of more great fan apparel be sure to shop our entire selection of NFL gifts for even more great styles that showcase the Los Angeles Rams!